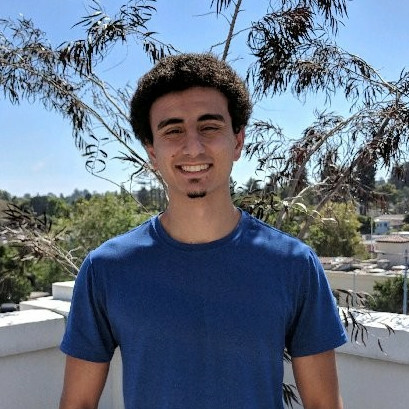 Mercy at SocratesPost: Tony, tell us about yourself, what you do now, and your experience with admissions at Claremont McKenna. Tony at Claremont McKenna: Alright, so my name’s Tony and I am a Claremont McKenna graduate of 2017. I was a Science and Management major and the major was a mix of STEM classes as well as accounting and finance classes. Also, I was a dual major in film studies. I used to call that my ‘dinner party’ major because it was a lot more fun than just the STEM classes. Right now, I’m based in San Francisco. I work for a healthcare consulting firm called Triage Consulting Group. We help out hospitals in their revenue cycles so essentially, we help them get more money from insurance companies. I was a tour guide for the college and currently I volunteer as an alumni interviewer. Mercy at SocratesPost: When you’re interviewing prospective students, what characteristic traits, accomplishments or profiles tend to impress you most? Tony at Claremont McKenna: I would say the students who can actually show a positive personality from the get-go. One of the challenging things for the interview is it might be their first college interview or they’re a lot more nervous than they need to be. A lot of the times you only have thirty to forty-five minutes with a student and there’s only so much of them you can guess if they don’t come out of their shell in the first half-hour of that. Mercy at SocratesPost: It sounds like the students who really show you their personality and their authentic self sooner rather than later are the ones that impress you the most? Tony at Claremont McKenna: Yeah, usually. Obviously, if they are mean or rude or I guess, a negative person, that goes the other way. Mercy at SocratesPost: Sure, of course. What directions or instructions do you get from the admissions office regarding what kind of candidates to either weed out or to… to file a recommendation for? Tony at Claremont McKenna: So, CMC’s office of admission actually gives us a lot of autonomy – they do provide us with a training manual as well as letting people phone in for training sessions that occur once a year, where they give us a picture on how we should gauge students, whether it’s based on how they are as students, or how they are as a person. But, beyond that, they very much let us to do the weeding out ourselves. There’s no set questions that we have to ask. If I have a question that I really like to ask of people, then I can ask everyone, or I can only ask partially. They do give us good examples of how to write an interview report. Personally, I like to be the type of interviewer to give the benefit of the doubt to students. I make them have as great an interview as possible but at the end of the day we also still have to be firm and fair because CMC, like lots of colleges in the country, is incredibly selective. Mercy at SocratesPost: What is something in the training material that they give you that might surprise an interviewee? Continue to read what admissions interviewer Tony thinks applicants misunderstand about the admissions process and just how honest he thinks applicants are! Mercy at SocratesPost: I like to ask them for something they’re very passionate about that will not show up on a resumé-based article, and I guess a better way to say it is: is there something that they’re really involved in that they do more so for the sake of doing it, rather than for how it’d look like to the college admission process? Mercy at SocratesPost: During these conversations you have with applicants, have you noticed anything that they tend to misunderstand about the college admissions process? Stay tuned for the rest of our interview with Tony next week! This week we selected a question from Arysha Azar in Karachi, Pakistan. Hey Arysha, We’ll answer your question in two parts. Firstly, here in the U.S., we don’t have medical schools at the undergraduate level. 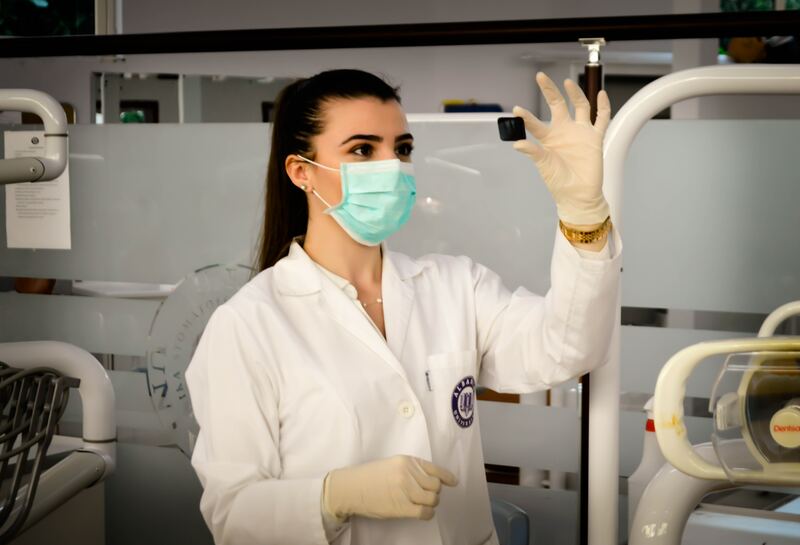 Medical institutions that train and grant degrees for practicing medical professionals (physicians, dentists, veterinarians, physical therapists, optometrists, etc.) are graduate schools. This means you can only enter a 4-year medical program after successfully completing a 4-year undergraduate Bachelor’s degree. That said, as an undergraduate preparing for medical school admission, you will be required to take a list of prerequisite classes fundamental to a medical career in America. These include biology, chemistry, organic chemistry, physics, civics, English, psychology, and kinesiology. You can pick any major you want as long as you fulfill the premed prerequisites. My roommate in college, now a medical student, majored in English. She took all of the required prerequisites as an undergraduate. 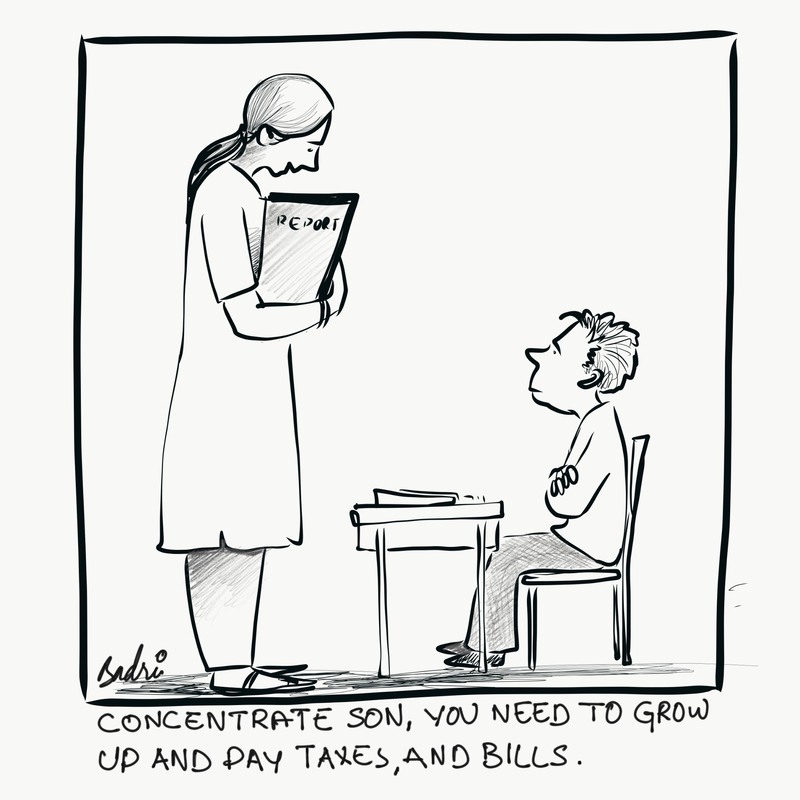 In short, getting into an undergraduate medical program should not be your focus. If getting into med school is your goal, you should focus on getting into an undergraduate program that’ll best boost your profile as a med school candidate. For some students, that means attending a less rigorous undergraduate college and earning higher grades as opposed to attending a competitive, cutthroat school and barely getting the grades for med school consideration. You graduate from Yale. Score a high paying and influential job in advertising. Rise the ranks and become the best in your field. Then you’re fired by new management that wants to hire cheaper labor. Yale alum and son of acclaimed writer Brendan Gill, Michael Gill, experienced just that. He went and became a Starbucks barista. You might be thinking that’s crazy. A degree from a top college should guarantee a good job and a secure, safe future — not a lowly minimum-wage job like Michael’s. No degree will guarantee any type of life. No job is inherently better than the next. 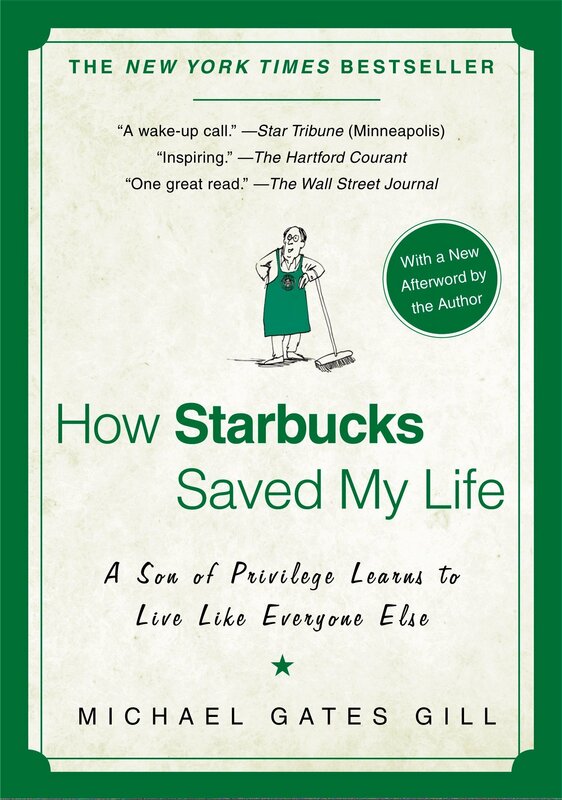 We picked Michael’s memoir, How Starbucks Saved My Life, to review and share with our Ivy-hopeful readers. In the midst of prepping for admission, we’re overly focused on getting that acceptance letter and forget that the majority of life happens after college. Mike shares his lessons with us. How working in retail differs from corporate America. What mistakes he made and regrets he had. How being a son of privilege affected his relationships with others. How being raised in the upper class and attending an Ivy League detached him from other social classes. 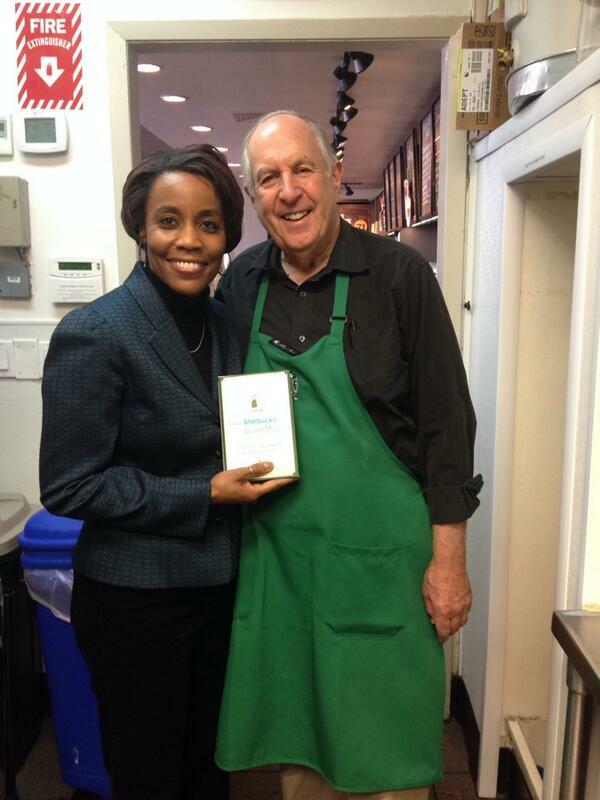 Click below to join and read SocratesPost’s best takeaways and lessons from Yale alum and current Starbucks barista Michael’s memoir!